Andrew Cole studied medicine at Charing Cross and Westminster Medical School (now part of Imperial College) at the University of London. He qualified with a BSc (Hons) in 1987 and as a Doctor in 1990. After a period in London including Demonstrating anatomy at Queen Mary and Westfield College, Mr. Cole underwent his basic surgical training in Bristol and was elected a Fellow of the Royal College of Surgeons (Eng) in 1994. Mr. Cole continued his orthopaedic training in Oxford, gaining experience at the Nuffield Orthopaedic Centre, an internationally acclaimed Institution for specialist orthopaedic surgery and also gained extensive trauma experience at John Radcliffe Hospital in Oxford. 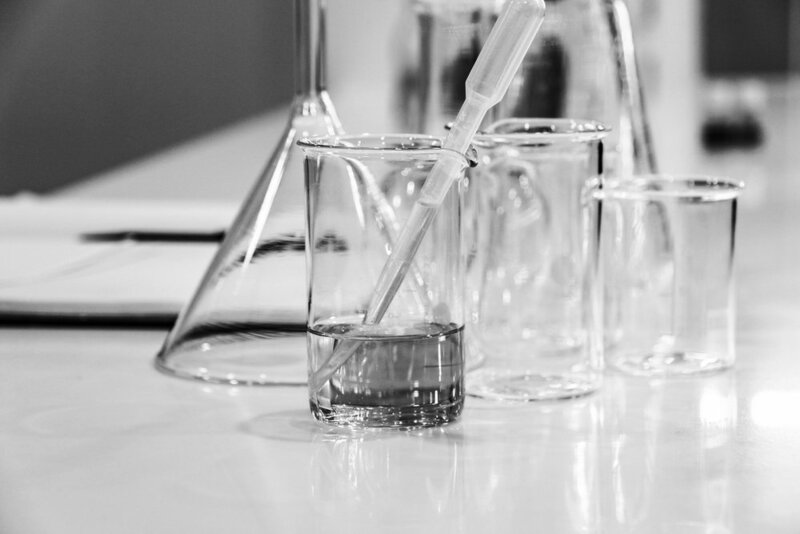 During his training Mr. Cole developed an interest in shoulder and trauma surgery. He undertook specialist fellowships in shoulder surgery in Oxford and trauma surgery at Sunnybrook Health Sciences Centre, Toronto, Canada. 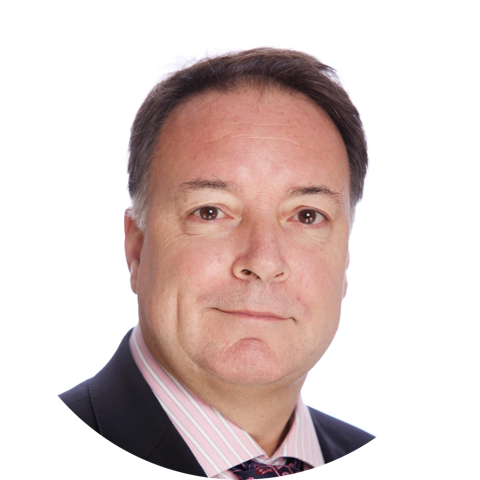 Mr. Cole took up his Consultant post at Southampton in 2001 as a specialist shoulder surgeon and has developed and expanded the service since then and is now the Senior shoulder surgeon at University Hospitals Southampton NHS Trust. He was awarded the prestigious European travelling fellowship from the British Elbow and Shoulder Society in 2001. Mr Cole has had significant national roles and responsibilities for training and education of orthopaedic surgeons over the last decade. Since his appointment, Mr. Cole has maintained a career long interest in the education and training of our future doctors. He was Deputy Programme Director of the Regional Orthopaedic Training Programme for Wessex between 2003-2016. Mr Cole was elected Regional Specialty Advisor in Orthopaedic Surgery for the Royal College of Surgeons (Eng) 2009-2016 and then subsequently for the BOA (British Orthopaedic Association) for 2016-2017. He became Chair of the local Specialist Training Committee which oversees the training of local orthopaedic trainee surgeons from 2008-2017. In recognition of his local efforts in training, Mr Cole was elected as the BOA (British Orthopaedic Association) representative on the Training Standards Committee, set up to develop the national orthopaedic training curriculum. He finished his tenure on this committee in 2017 and along with other members of the committee was responsible for the rewriting of the national orthopaedic curriculum used today in training. From 2010-2017 Mr Cole was a member of the Specialist Advisory Committee (SAC) overseeing the national training of orthopaedics in the UK, reporting to the GMC and was vice chair of that committee from 2014-2016. During 2013-2016 he was a member of the selection design group which oversaw the implementation of national selection of orthopaedic trainees. Between 2005-2009 he was on the UK education committee for the OTC (Osteosynthesis and Trauma Care Foundation). An international committee designed to provide basic and advanced teaching and techniques in trauma surgery. Mr. Cole remains an active participant as faculty member for a number of national and international courses on all aspects of shoulder surgery and arthroscopic surgery. In particular he has been a member of the Watanabe faculty for shoulder arthroscopy for the last 15 years, a course aimed at trainees and new consultants specialising in shoulder surgery. Mr Cole has been invited to examine for the FRCS (Tr and Orth) exam for the Royal College of Surgeons, a role he has enjoyed for the last 10 years. During his time as a Consultant at the University Hospitals Southampton NHS Trust, Mr Cole has been the clinical lead for the orthopaedic department, overseeing a transition as the hospital became a Major Trauma Centre. He has been a member of and then chaired the local Clinical Excellence Award committee from 2006-2013. Mr. Cole has previously published research in international journals covering aspects of shoulder and elbow surgery and trauma. He has written chapters in the Oxford Textbook of Orthopaedic Surgery, Medico legal Reporting and Apley's System of Orthopaedics and Fractures. Mr. Cole currently reviews shoulder papers for the British Journal of Bone and Joint Surgery and Shoulder and Elbow journal. J.Flynn and A.Cole (2002) ‘Osteotomies about the knee. In Oxford Textbook of Orthopaedics and Trauma 1st edn. A.Cole and M.McNally (2002) ‘The management of open fracture's’. In Oxford Textbook of Orthopaedics and Trauma. 1st edn. A.Cole and P.Pavlou (2010) ‘The Shoulder and Pectoral Girdle’. in Apley’s System of Orthopaedics and Fractures. 9th Edn. A.Cole et al. (2002) ‘Injuries of the shoulder, upper arm and elbow. In Apley’s System of Orthopaedics and Fractures. 9th Edn. A.Cole (2018) ‘The Shoulder and Pectoral Girdle’. 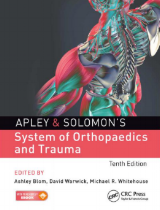 In Apley and Solomon’s System of Orthopaedics and Fractures. 10th Edn. A.Cole (2018) ‘Injuries of the Shoulder and Upper Arm’. 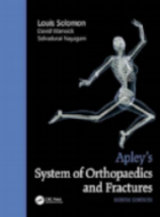 In Apley and Solomon’s System of Orthopaedics and Fractures. 10th Edn. A.Cole (2014). ‘Shoulder’. 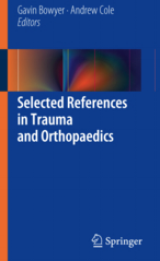 In Selected References in Trauma and Orthopaedics. A.Cole (2014). ‘Shoulder Trauma’. In Selected References in Trauma and Orthopaedics. G.Bowyer and A.Cole (2014). ‘Pelvic and lower limb trauma’. 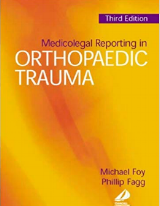 In Selected References in Trauma and Orthopaedics. The use of axial CT scans in the management of intra-articular fractures of the Os Calcis. Injury. 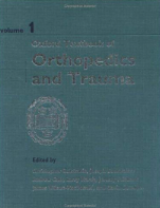 1994; vol 25; 359-363.
International Journal of Orthopaedics and Trauma 1994; vol 4; 38-39. A.S. Cole, M.N. Vipond. H.J. Espiner. British Journal of Surgery 1995; 82; 1134-1135. A.H.W.R. Simpson., A.S. Cole., J.Kenwright. Intramedullary nailing of Metastatic femoral lesions. A Comparison of Reamed and Unreamed Nails. AS. Cole., GA. Hill., TN. Theologis., CLMH. Gibbons., K. Willett. Analysis of the results of the C-Fit uncemented total hip arthroplasty in young patients with hydroxyapatite or porous coating of components. J Arthroplasty. 2000 Aug; 15(5): 627-34. Sarcoma 2004, Vol8 No2/3 87-89.